Existing car seat belts are not ideal for pregnant ladies as the belt induces direct force on stomach and unborn baby. 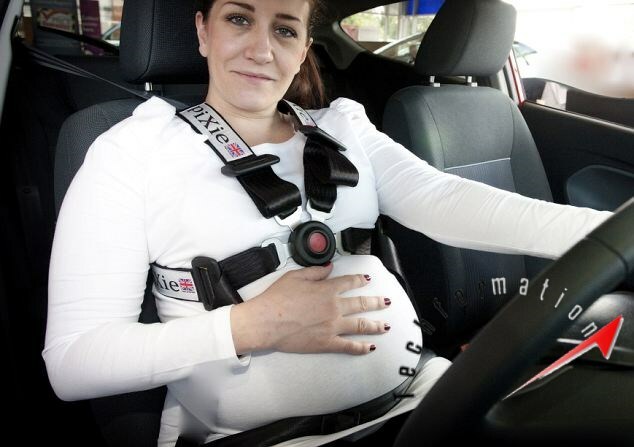 A designer from University of Boston developed a safe and reliable seat belt designed exclusively fro pregnant women. The design is so secure such that it does not produce any kind of force on the stomach. Safe to use!